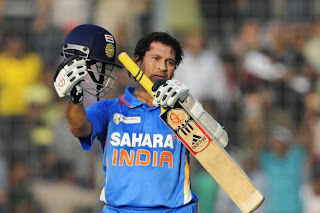 Our Cricket God, Master Batsman, Little Master Sachin Ramesh Tendulkar Scored his 100th International Century Against Bangladesh in The Asia Cup Cricket March 16 2012. 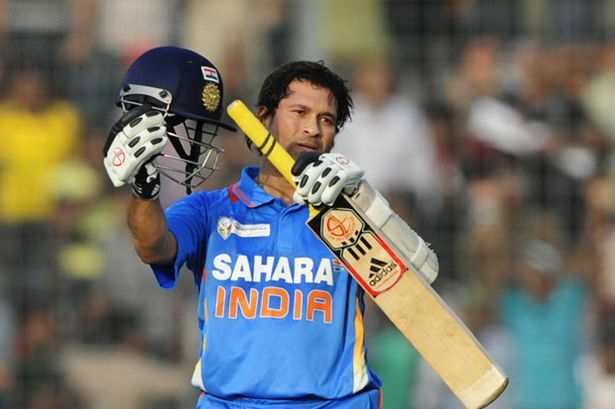 He is the one and only Batsman Scored Hundred Hundreds in his carrier in the 167 Years of Cricket History. He scored 100 runs after a year of international cricket. He scored 114 Runs from 147 Balls with the Help of 12 fours and 1 six. After his ton of ton Finally India scored 289-5 in 50overs.